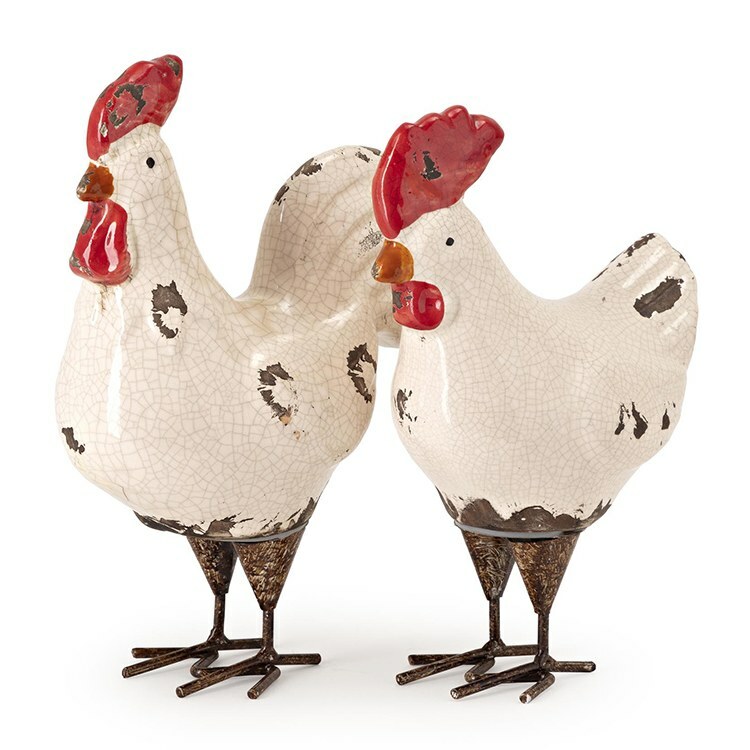 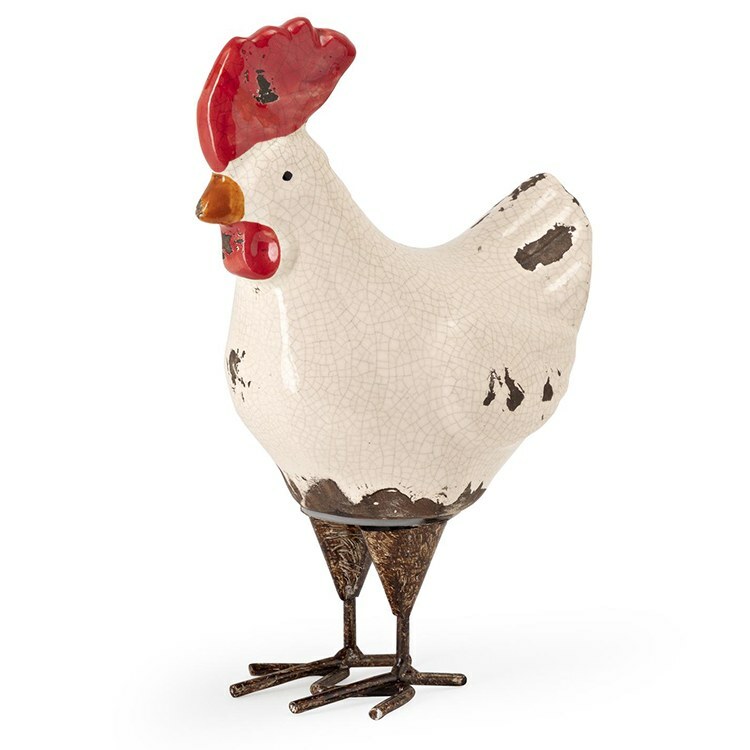 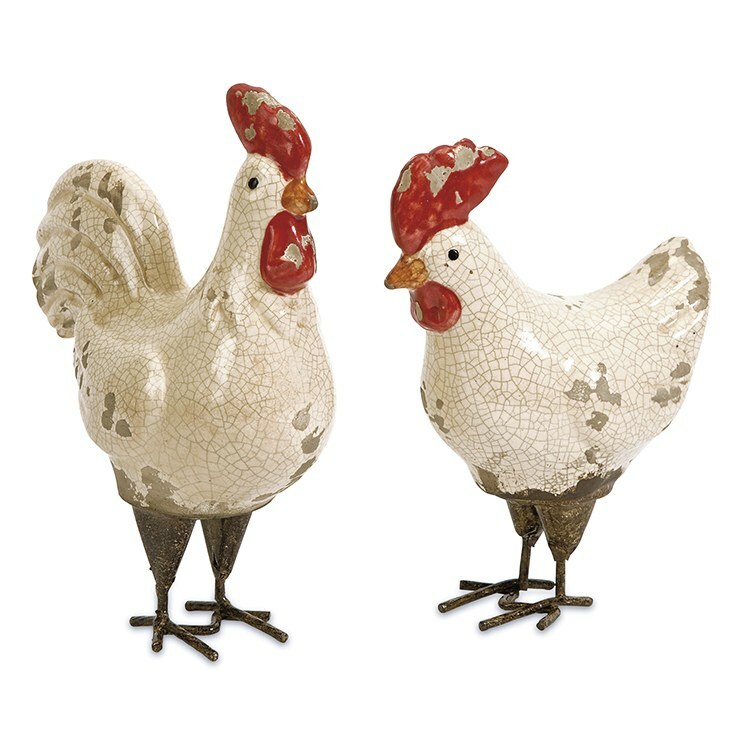 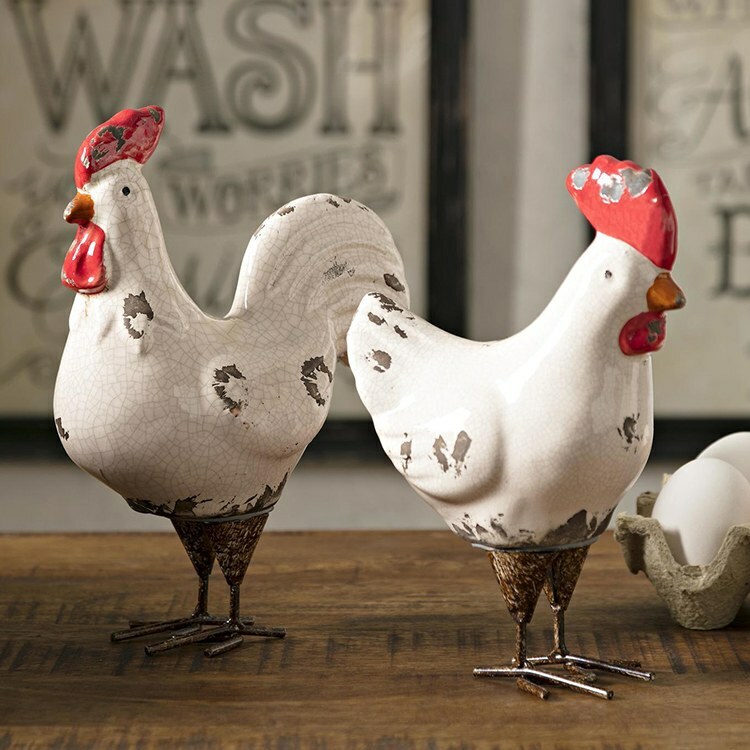 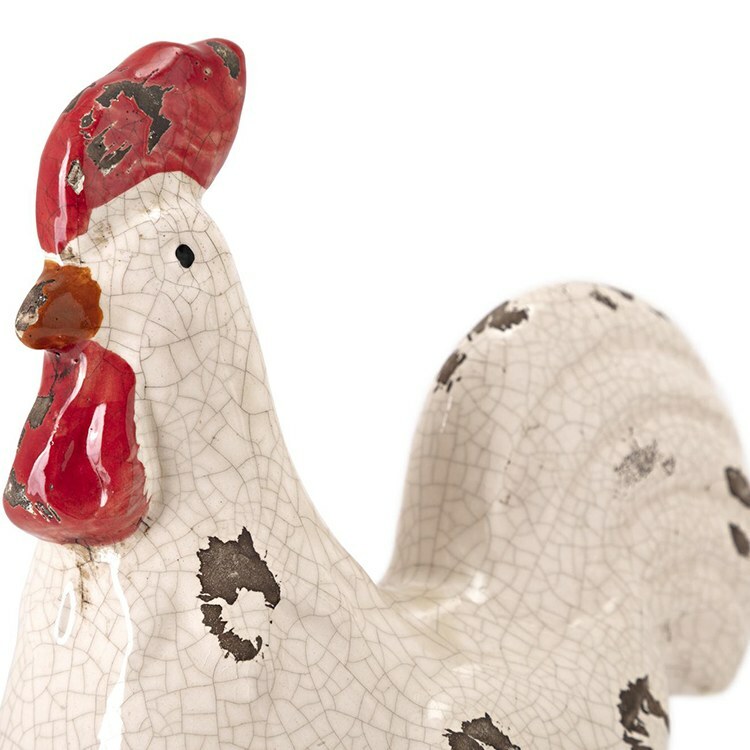 This set of two Quinn Roosters feature rustic crackle finishes in white. 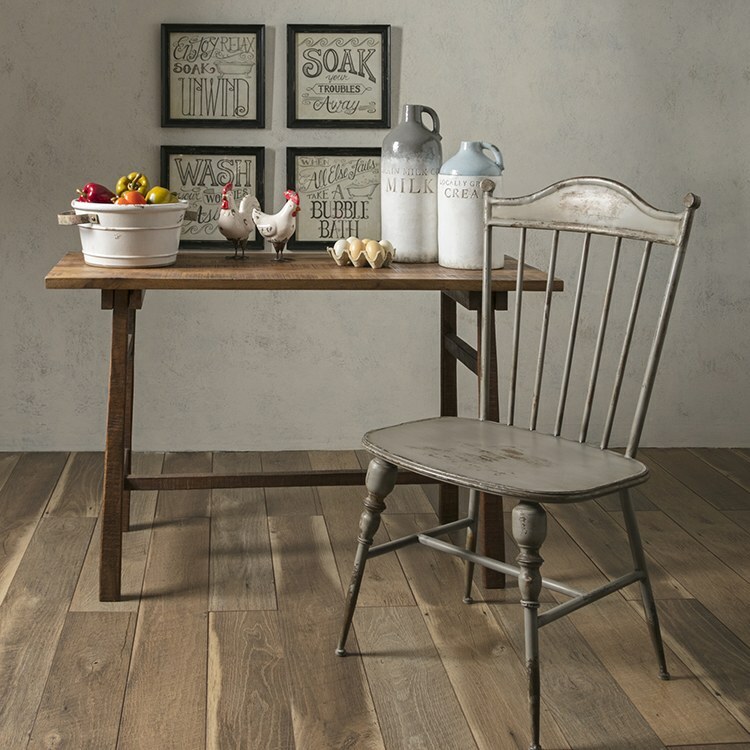 This set looks great in a variety of spaces! 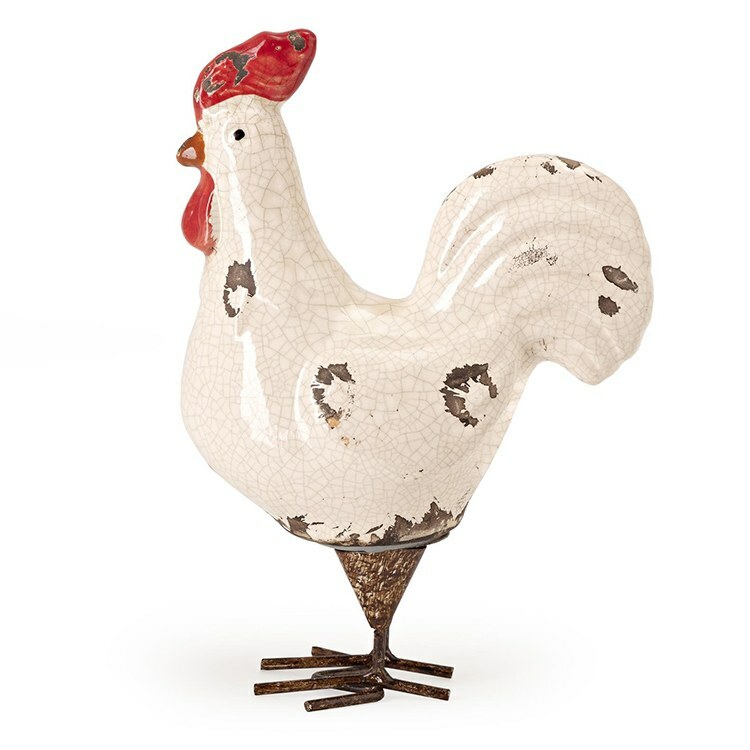 What is the made out of? 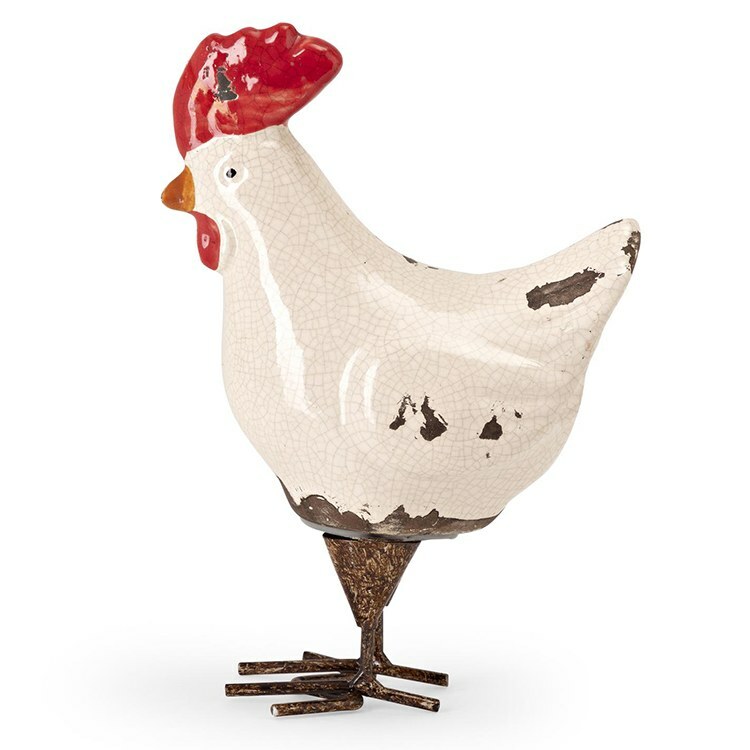 Is ok for outside use, under covered porch? 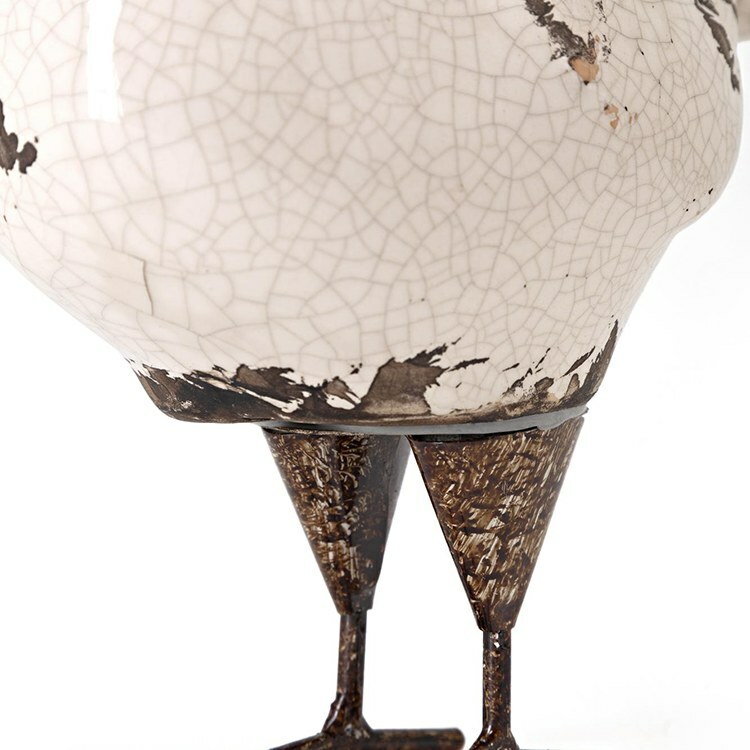 wary of direct sunlight color fading, and stability as to not fall over and crack.